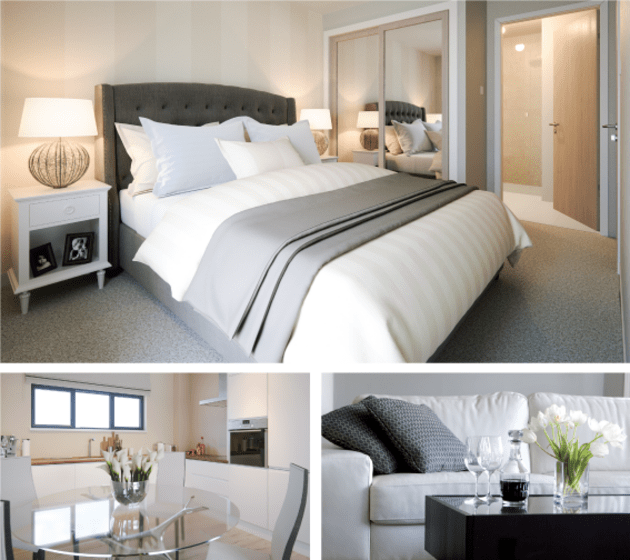 This luxurious and highly sought after waterfront development is situated on the esplanade at Eldon Street, Greenock and offers a superb selection of two and three bedroom apartments, some with breathtaking views across the Firth of Clyde. Right now you could take advantage of our Shared Equity incentive meaning you could own a brand new 2 bed apartment for less than £107 per week*. 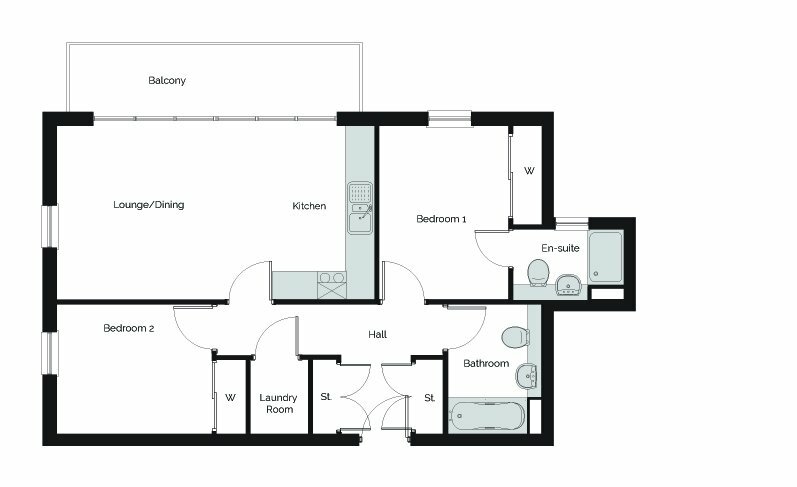 This beautiful home with spacious interior, balcony and personal laundry room is the ultimate in waterfront living for only £148,750* ( based on 85/15% shared equity on original price of £175,000, subject to qualifying criteria), but hurry as they’re selling fast. *APRC 3.63%. BASED ON A MORTGAGE OF £140000, USING A FIXED RATE OF 1.95% WITH HALIFAX, UNTIL 31/12/2019. AFTER 31/12/2019, LENDERS STANDARD VARIABLE RATE, CURRENTLY 3.74% APPLIES. DEPOSIT OF £8750 REQUIRED. BASED ON A TERM OF 35 YEARS. MORTGAGE IS SECURED ON THE PROPERTY. LENDERS ARRANGEMENT FEE OF £999 APPLIES. TOTAL AMOUNT PAYABLE £246412.87. BASED ON AN OGILVIE HOMES 15% SHARED EQUITY SCHEME. T&Cs APPLY.